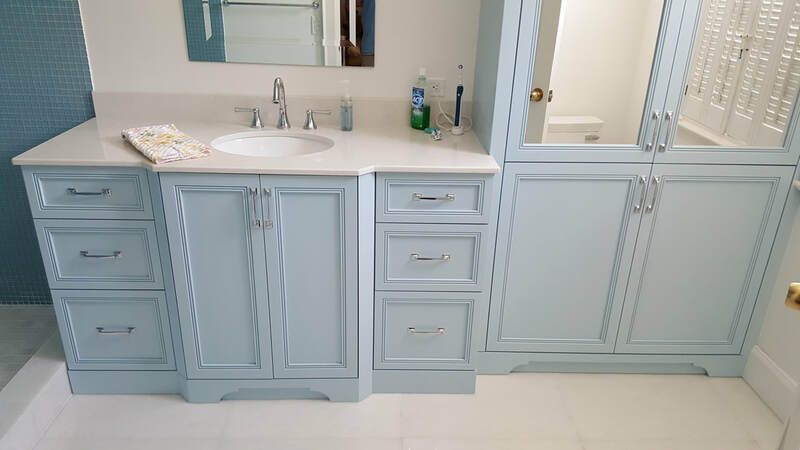 We design, build and install custom cabinets for your kitchen and bathroom. 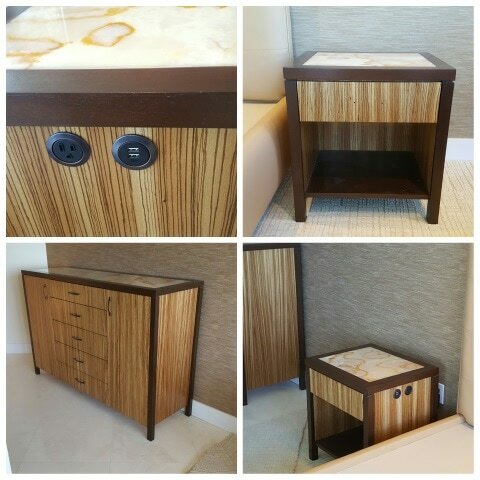 We also create custom furniture pieces and entertainment centers. A full-service architectural woodworking firm, providing custom, hand made quality woodwork to residential, and commercial clients in South Florida. Remodel your kitchen, bathroom, or new construction project in your home or high-tech office. Licensed cabinet makers and expert builders are dedicated to working with you to implement a solution that meets your needs. Dedicated to the basic principals of quality, service, honesty and integrity.